owned winery in New Palestine, Indiana. They contacted Elyse Myers Design for branding design and label design for their wines. 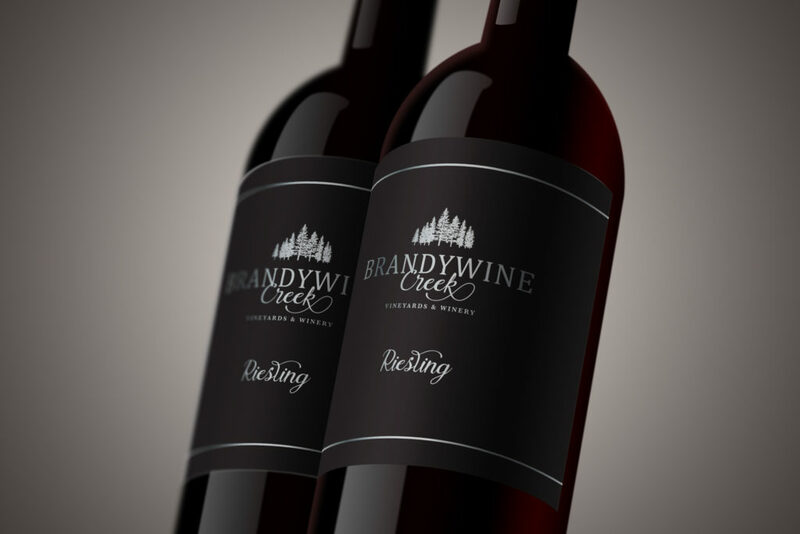 We focused on creating a nice, clean but elegant design that is reflected in their logo and their labels with just a little bit of shine!